For those of you wishing to take part in the next Pro's Winter Series, it is to be played on Saturday, 13th December and the format will be individual stableford. Lora Fairclough, my new addition to the team, is enjoying meeting new members and looks forward to meeting many more of you over the coming months. She'll be attending the Christmas draw on Thursday, 18th December so please feel free to ask Lora any questions re coaching you may have. On the next two Fridays; 12th Dec and 19th Dec, Lora will be holding a pre Christmas SALE. Any lesson packages which can be seen on her website www.lorafaircloughgolf.com will benefit from a 15% reduction in price (juniors 30% off published prices). 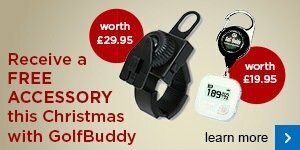 Simply email her at info@lorafaircloughgolf.com or lora.fairclough@yahoo.co.uk to purchase and secure your deal. Don't miss out! Thanks to all who joined us for our Black Friday special sale day. Our customers took advantage of some fantastic offers on this one day only offering and enjoyed complimentary nibbles and mince pies. Recently, we hosted one of the region's first Titleist 915 demo days. The test results on this product were as expected, FANTASTIC! An accumalitive increase of 108 yds was achieved by 6 golfers. 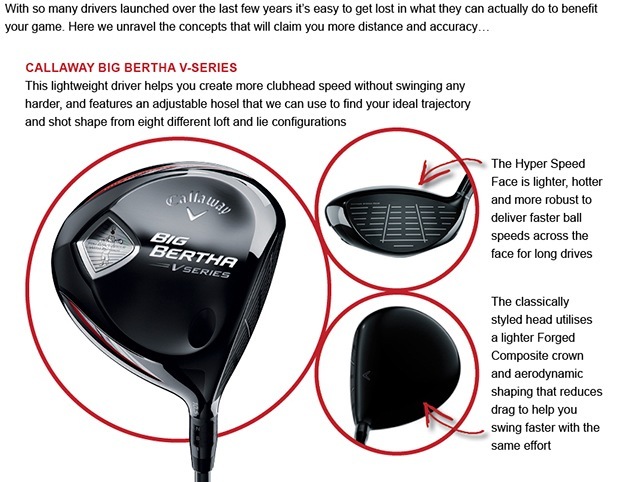 If you would like to try this Driver using Flightscope Launch Monitor, please book your FREE Fitting now by clicking here. The one thing that kept Titleist's 913 drivers from winning more awards in our 2014 Gear Trials Club Test was their tendency to spin too much, but that shouldn't be the case with the company's 915 line. The new models include what Titleist calls an "Active Recoil Channel" - an extremely wide, deep slot on the front of the club soles that extends across the entirety of the clubface - that not only lowers spin, but raises launch angle and ball speed on off-centre hits as well. Here's how it works. The Active Recoil Channel allows for more deflection of the clubface, which then creates more "recoil" into the ball, particularly on shots hit low on the face. According to Dan Stone, vice president of research and development for Titleist golf clubs, the Active Recoil Channel also causes the golf ball to compress in a different manner, which creates less rotational energy. 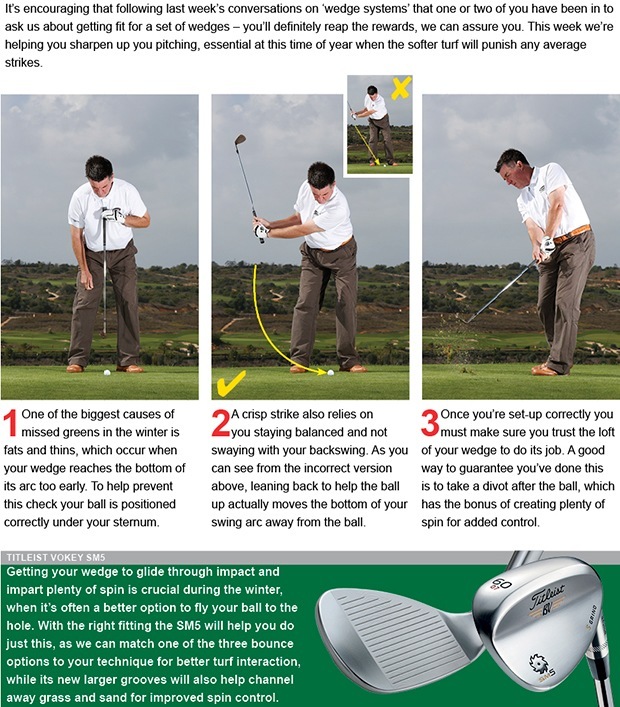 That causes shots to leave the clubface with less spin. "We began incorporating Active Recoil Channel in the prototype phase about four years ago, but this kind of technology requires a lot of fine-tuning if you're going to do something that's different, as opposed to making a cosmetic or marketing change," Stone said. "By adding significant technology for speed and spin without sacrificing MOI, we think we've done something very special that nobody's done to this point." Peter Finch, our new staff member has set up an amateur golf tour for you, our members to take advantage of. Amateur Golf Tour based in the UK, offering competitive golf on the finest golf courses. A Once in a lifetime golfing experience for our Grand Final Winner. Please follow on twitter @FinchTour and if you would like to know more about the Finch Golf Tour please visit the pro shop and speak to Peter. With events this year at Ormskirk, Pleasington, Formby Ladies & Formby Hall the turn outs have been great with 68 people playing at Formby Ladies Golf Club on Wednesday 3rd December. 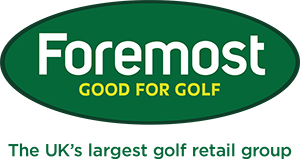 The first 4 events in the New Year will be at St Anne's Old Links, Hesketh, West Lancs, Silloth, with an order of merit being used for the Grand Final in November 2015 where the champion will win a place in a 72 hole pro am (partnering Peter) at TPC Sawgrass following the Players Championship. The events are open to all amateur golfers (Ladies & Gents) with great prizes available at each event, Members are welcome to invite friends and members from other clubs to join in these fantastic trips out. Get in touch with us ASAP to book your place.